Tantalus Vineyards was established in 2004 near Kelowna, British Columbia in Canada. Originally known as Pioneer Vineyards, the site was first planted to grapes in 1927 and is one the oldest continuously producing vineyards in British Columbia. 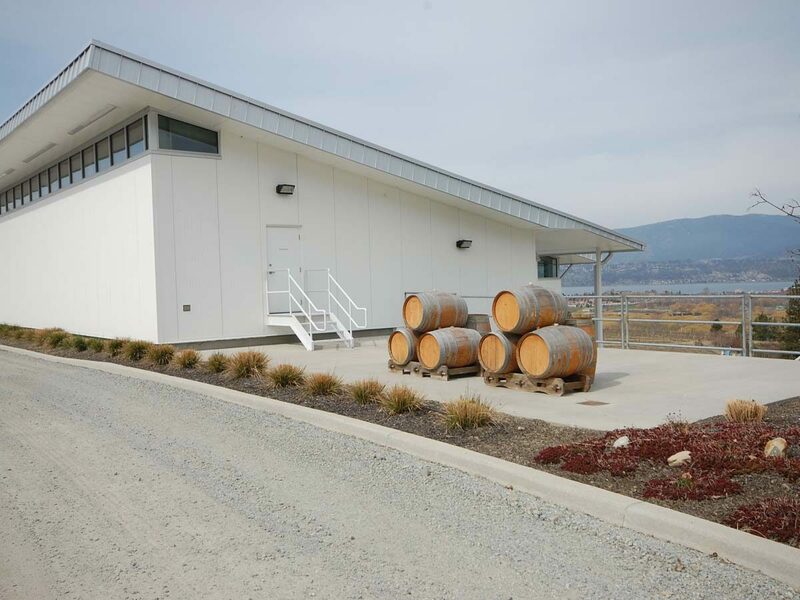 Tantalus is British Columbia’s first certified LEED winery, and includes a Sequencing Batch Reactor waste water system that biologically converts all sewage and winery waste into reusable grey water. 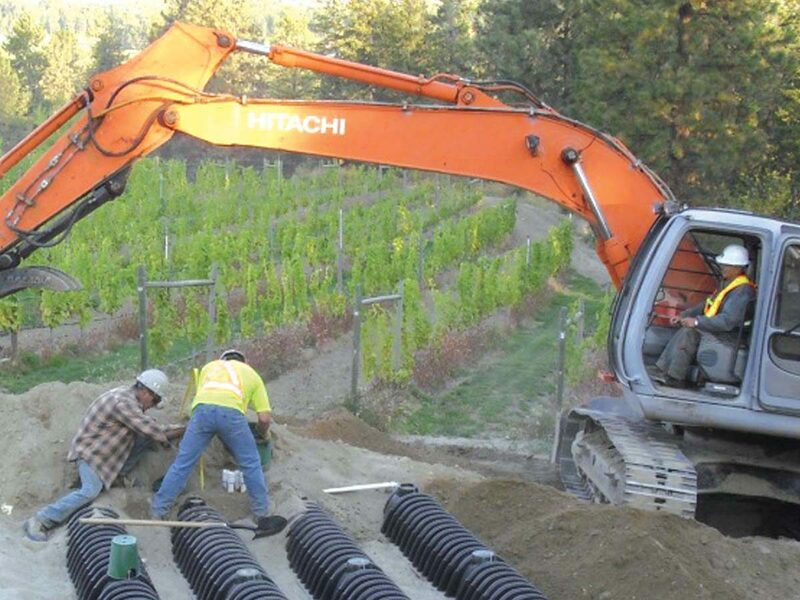 JDS Energy & Mining Inc. was retained by Tantalus Vineyards in March 2009 to design and expand an existing 2,000 square foot building into a LEED certified 13,000 square foot wine production and tasting facility. 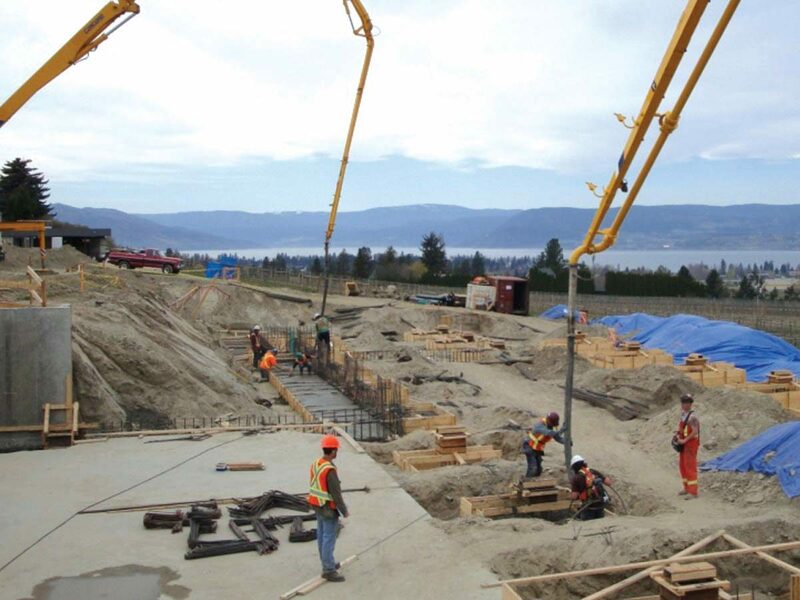 The scope of work completed by JDS over a one year period included permitting, design, build, adherence to LEED certification requirements, commissioning of process equipment pre harvest, project management and site supervision responsibilities.